7. Thickness: For customers' required. Please let us know immediately if you are interested in our products! Our main business is exporting finished stone and importing granite and marble. 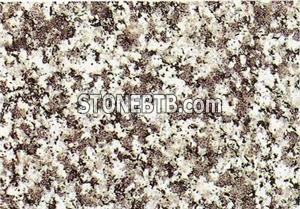 Our Granite Stone are popular and exported to all over the world. There are rich granite resource in China, the famous Chinese granite include granite color of G602, G633, G603, G640, G623, G439, pearl white, G635, G657, G655, G687, G664, G562, G682, Tiger Skin Red, Tiger Skin White, Tiger Skin yellow, G654, Black diamond, China black, etc. For more granite tile and products, please feel free to visit our website, you may also email us at any of your convenience and we would be very glad to answer all your questions. 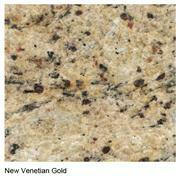 New VenetainLimited quantity is supplied.